My friend, Tamara Phillips, is an amazing artist. 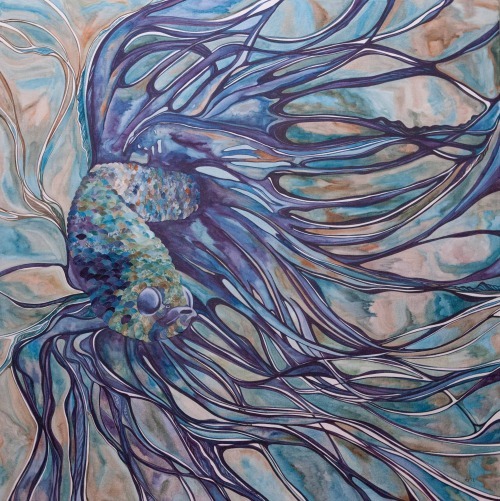 I am lucky to have one of her beautiful paintings in my house, and I wanted to share it with you today. Be sure to check out Monica and Minka's photos too!